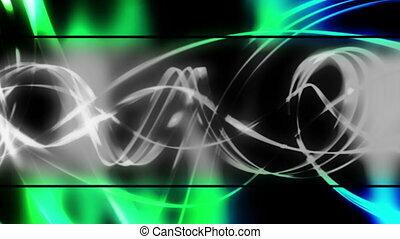 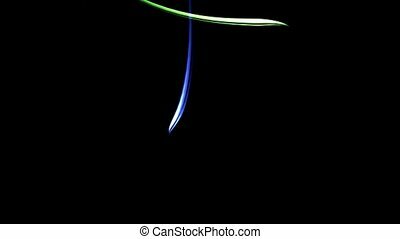 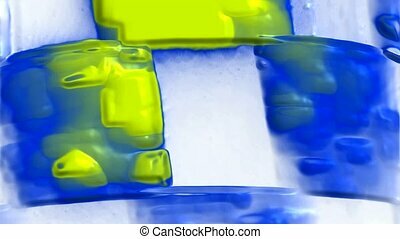 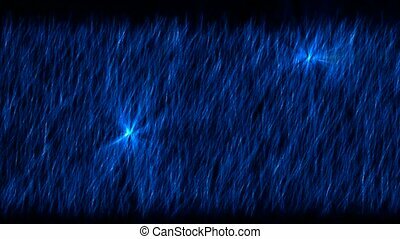 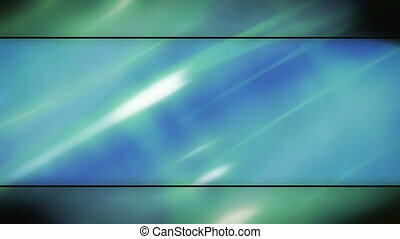 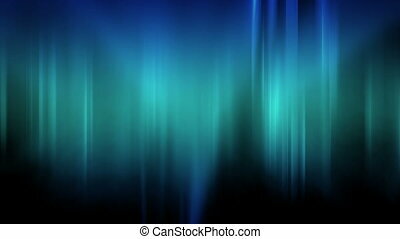 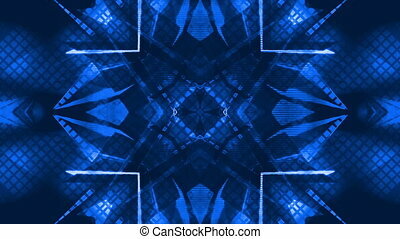 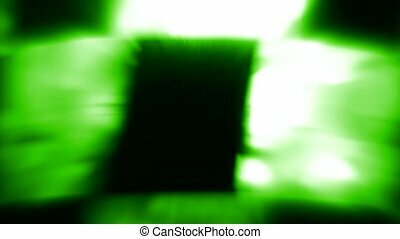 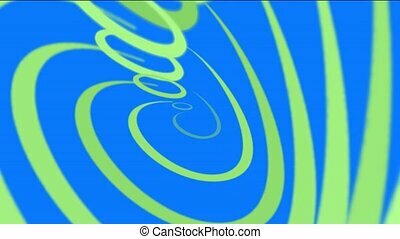 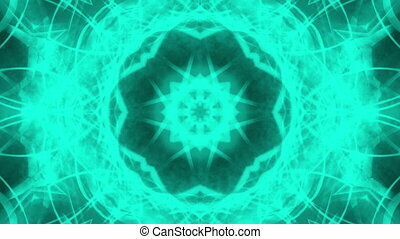 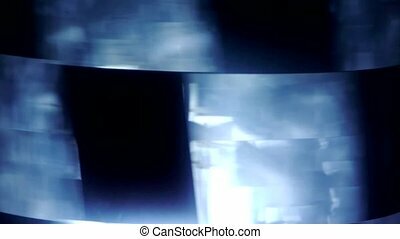 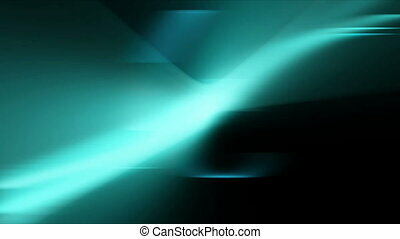 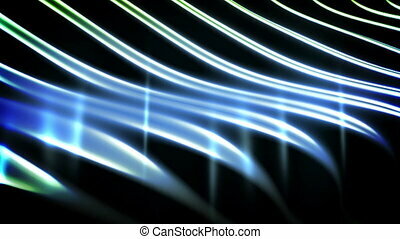 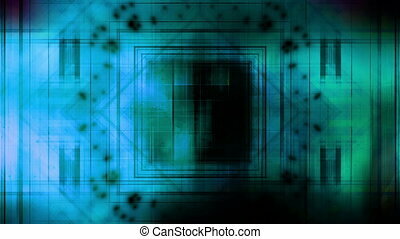 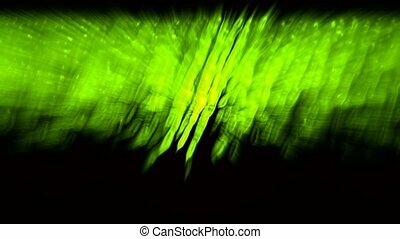 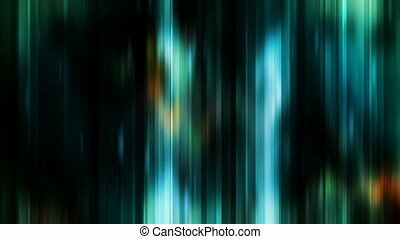 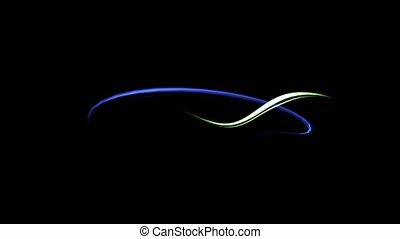 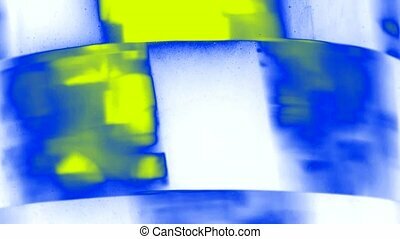 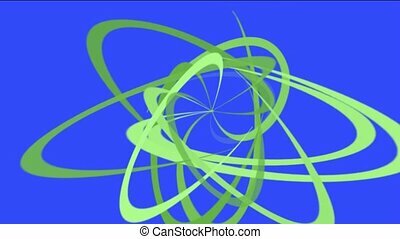 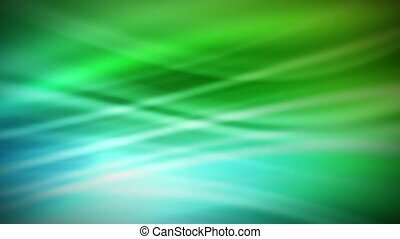 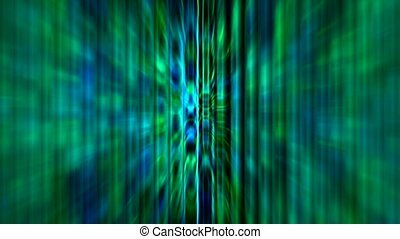 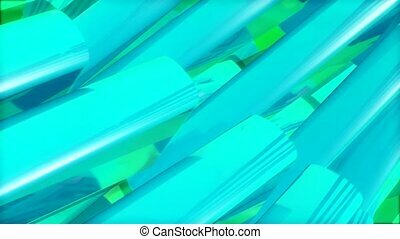 Abstract blue and green light background. 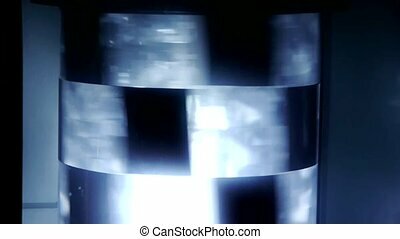 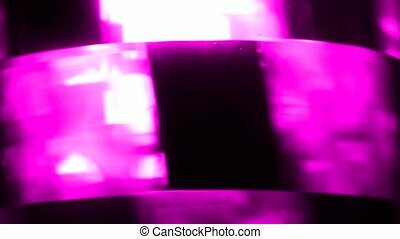 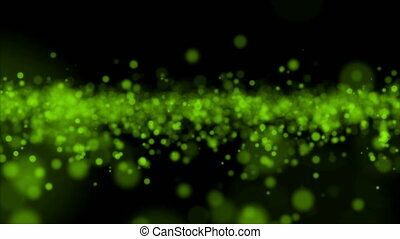 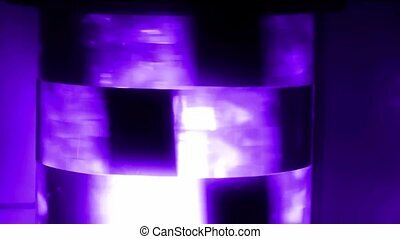 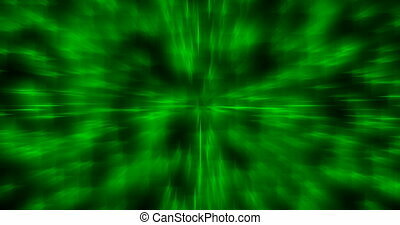 green metal with laser light,ripple background. 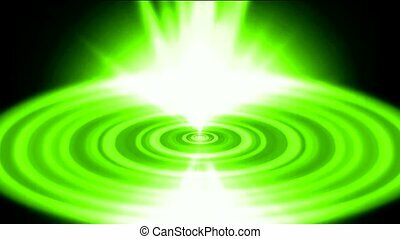 flare green heaven light and tech round energy field in cosmos,water ripple in lake surface,internet laser and CD background.